Grant Bennett, newly appointed country manager for SUSE SA and Sub-Saharan Africa. 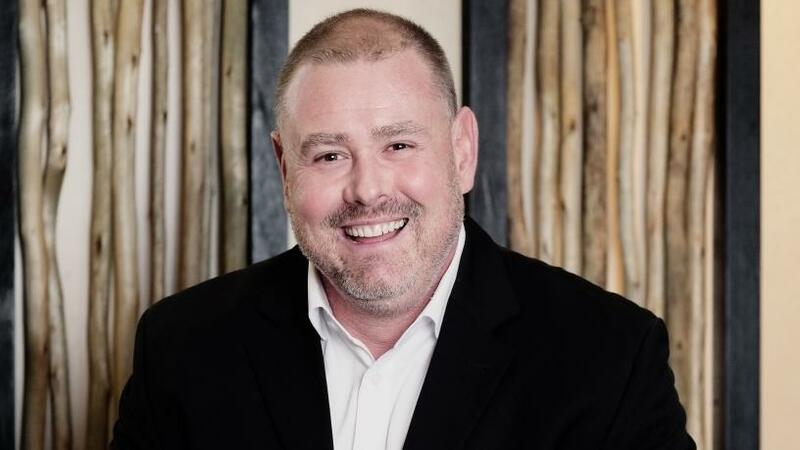 Grant Bennett, newly appointed country manager for open source software firm SUSE's SA and Sub-Saharan Africa region, wants to focus on supporting and growing the company's channel and partner eco-systems. Bennett takes over from Matthew Lee who, after seven years at the helm, moves to focus on the SUSE independent software vendor business as cloud and strategic alliances manager. "Having been involved in the technology sector for 18 years, Bennett brings a wealth of knowledge and insight into the dynamics and strategies required to ensure that SUSE SA continues to penetrate and drive market capitalisation in the sector," says SUSE. Bennett notes his long-term goal is to accelerate the momentum generated by the company in recent years, and make SUSE the number one solution provider of pure open source SUSE Linux solutions in Africa. "I am very excited to have joined this team and I look forward to promoting our business growth. "I will also be focused on supporting and growing our channel and partner eco-systems through enablement and training, to bring value to customers on SUSE offerings. In essence, my aim is to support our customers on their journey to an entire software-defined data centre." Bennett has held various sales leadership positions in the industry. He was previously sales director at Oracle, and from 2008 to 2012, he worked as a sales manager at SAP. Prior to that, he was sales director at consumer credit reporting agency Experian. Bennett believes the main challenge encountered by local businesses when using open source technologies is managing their security risks. "Developers like to reuse coding as it makes their job a lot easier, but this makes the enterprise vulnerable to bugs being planted in their network. Most open source software allows users to manually install updates; however, this can cause problems of compatibility and poor performance as projects make it possible to download multiple versions of the same application." To resolve these issues, he adds, SUSE employs engineers that harden the code developed by the community and offers enterprise-supported software, providing timely and tested security updates. Earlier this month, Micro Focus announced SUSE is again changing owners, as Swedish-based private equity firm and venture capital fund EQT is set to acquire the open source software company. The completion of the acquisition, according to SUSE, is subject to Micro Focus shareholder and customary regulatory approvals, and is expected to occur in early 2019.